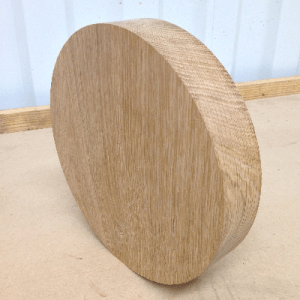 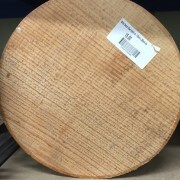 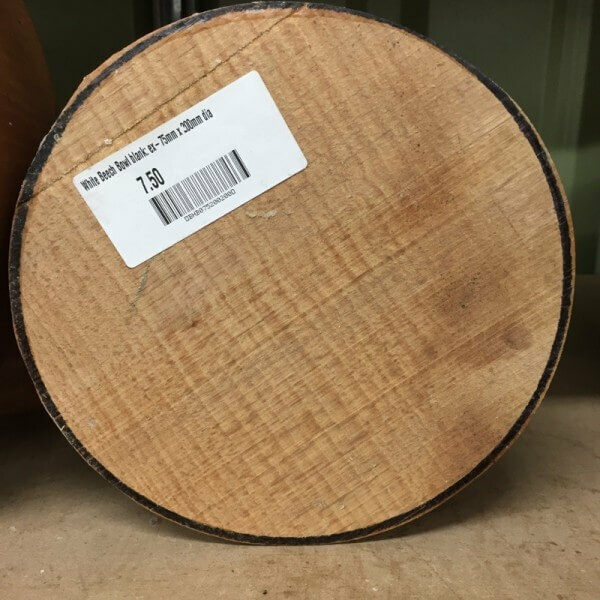 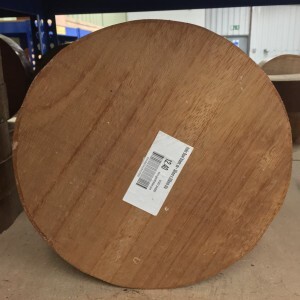 Our 75mm x 200mm diameter European Beech bowl blanks are produced from the finest prime quality hardwood timber. 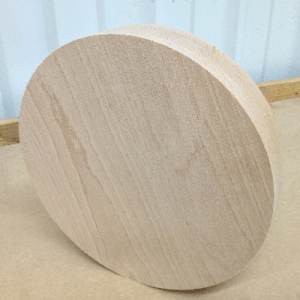 They are ideal for beginner and experiences wood turners alike. 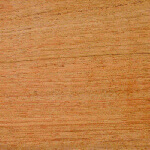 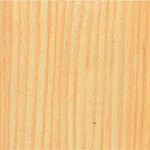 European Beech (Fagus sylvatica) is a temperate hardwood that is creamy white to light brown in colour with dark brown flecks. 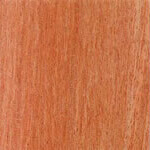 European Beech turns pink-red with steaming. 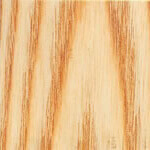 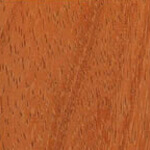 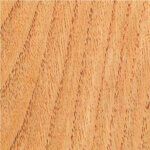 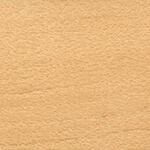 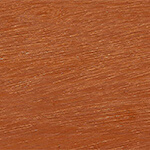 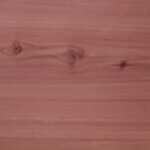 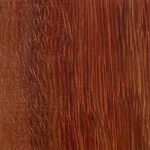 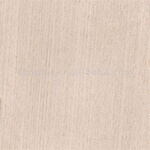 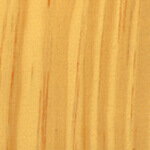 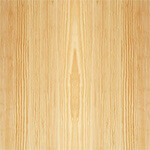 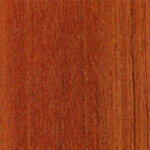 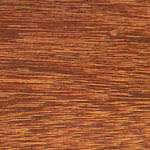 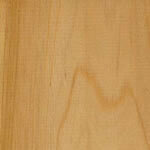 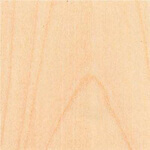 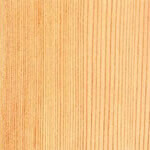 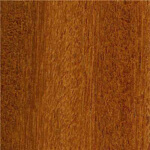 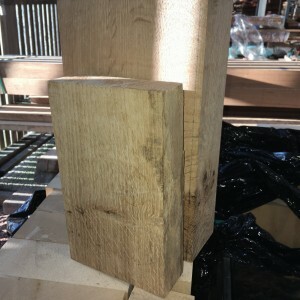 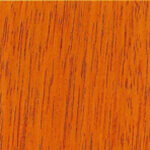 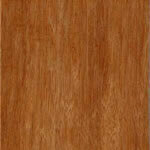 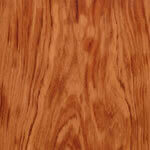 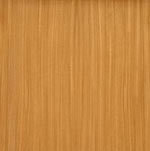 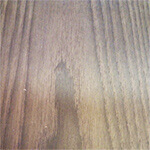 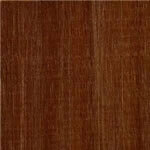 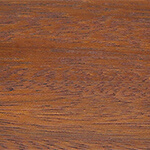 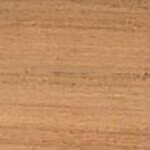 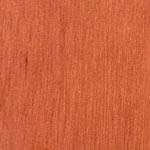 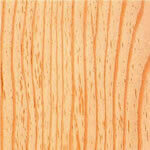 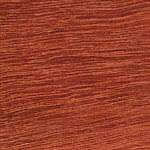 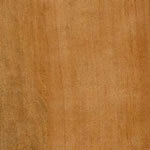 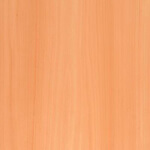 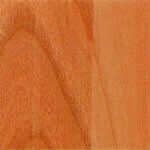 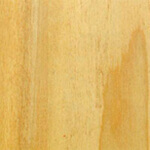 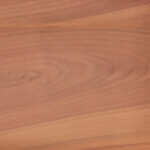 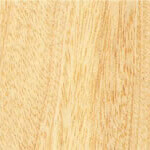 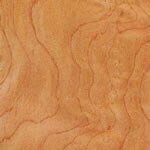 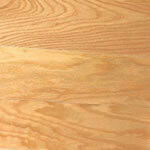 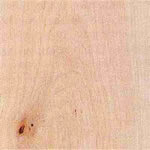 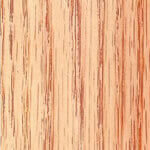 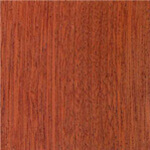 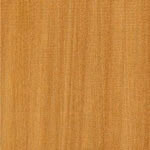 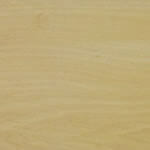 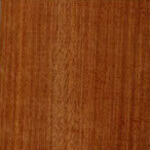 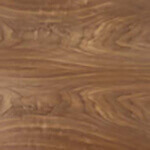 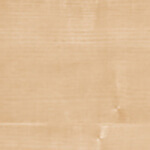 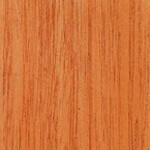 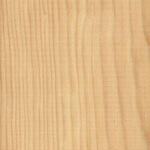 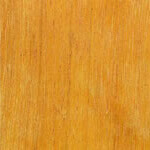 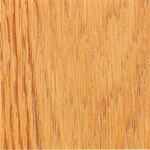 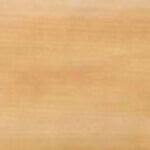 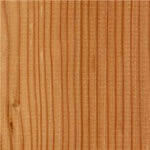 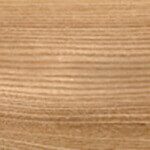 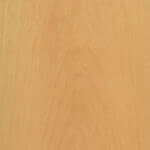 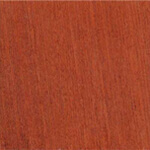 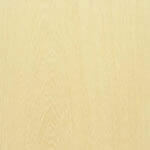 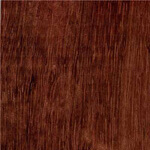 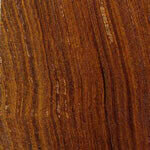 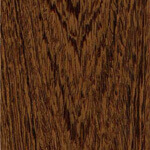 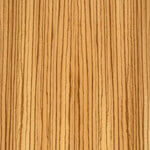 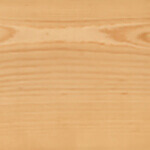 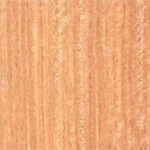 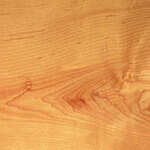 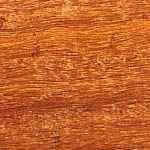 It is a straight grained and has a fine, even texture; it stains, dyes and finishes well.